The sun is shining, the flowers are coming into bloom, and termites are starting to reemerge. For homes in Tampa, Florida the Spring and Summer months bring with it the threat of termites. Our warm climate makes Florida a perfect breeding ground for pesky termites who can cause damage to your home. How Can Termite Damage Effect My Home? For Tampa residents, the Subterranean Termite is the most dangerous species to be aware of. The two most common species native to Central Florida are the Formosan Termite and the Eastern Subterranean Termites. Of the two, Formosan termites are the most destructive. Their colonies are known to reach up to 2 million members, with each colony consuming up to 6 pounds of wood every year. If left unattended, this can lead to major structural damage to your home – leading to safety concerns and costly repairs to secure your home. 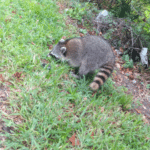 How Do I Know If My Home Has an Infestation? Some of the other signs of a more advanced infestation are more easily observed. Squeaky floorboards, hollow wood, small holes in the drywall, peeling paint that resembles water damage and discolored or drooping walls. If you notice any of these signs, partner with a termite and pest control service like Nvirotect to rectify the problem. What Can I Do to Get Rid of Termites? For termite removal, don’t bark up the wrong tree. It’s more important than you may think to stay away from “do-it-yourself” termite treatments. Typically, these treatments aren’t strong or targeted enough to eliminate the problem entirely, if at all, leading to the possibility of a re-infestation. It takes a specially trained pest control professional to seek out an infestation and provide tailored treatment. 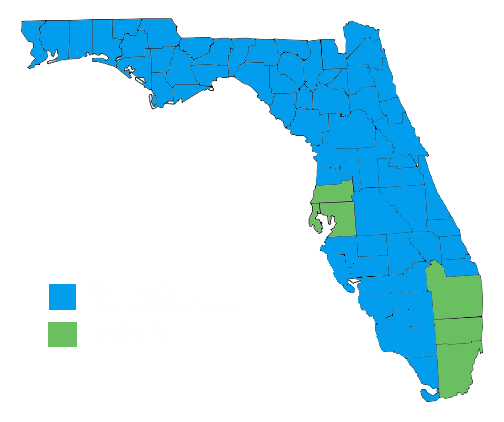 The best thing you can do for your Tampa home is to contact a professional pest control service to ensure those termites are stopped in their tracks. We’re glad you asked. 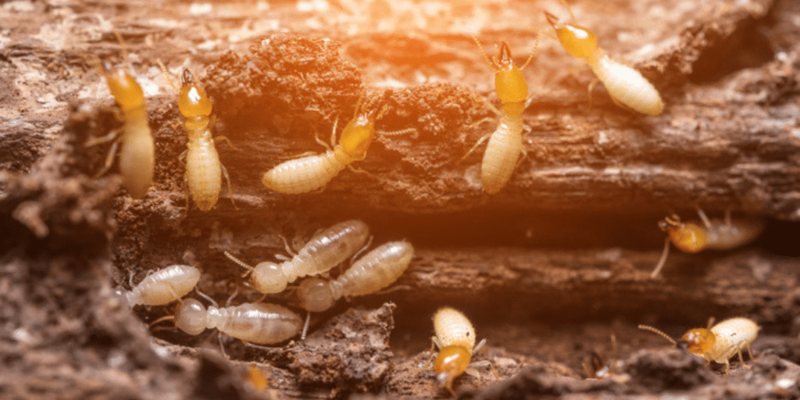 Whether it’s purely preventative or to ensure re-infestation does not occur, there are some easy things you can do to keep pesky termites out of your home this Spring and Summer. Remove Access – Seal any gaps around water lines or any entry points into your home. Eliminate Excess Moisture – Make sure to take care of any pooling water around the foundation of your home or roof. Preventative Treatments – Start termite prevention with a liquid barrier treatment of Termidor or a Sentricon Always Active baiting system to provide excellent subterranean termite control and peace of mind. 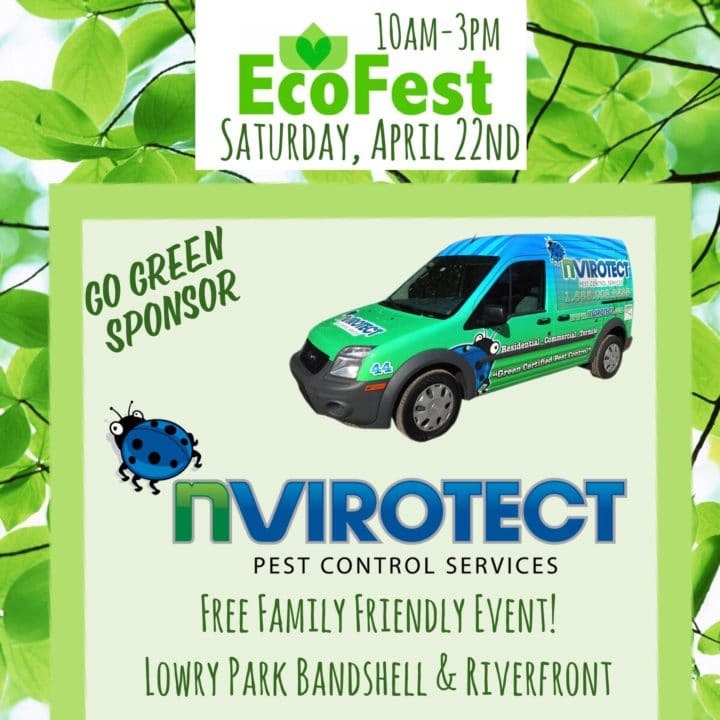 Enroll in a Prevention Program – Trusting a termite and pest control service like Nvirotect to proactively inspect your property is the best means for keeping those unwanted guests out. Taking these steps will help secure your home and protect against costly repairs later on! Don’t let termites bore your house to death this Spring. Termites are no match for the team of pest control professionals at Nvirotect. If you see any of these warning signs, or simply want to take a proactive approach in avoiding termites, contact us today! Take your home back and put your mind at ease by requesting a quote from Nvirotect today. 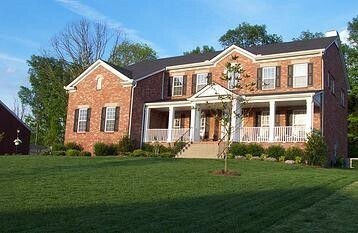 "We will exceed our customers' expectations by delivering the highest quality service available at all times. We will continue to develop procedures that guarantee our customers the safest and most effective pest control available, while being exceptional stewards of the environment. We will ensure that all decisions we make as an organization will not jeopardize the environment for future generations."